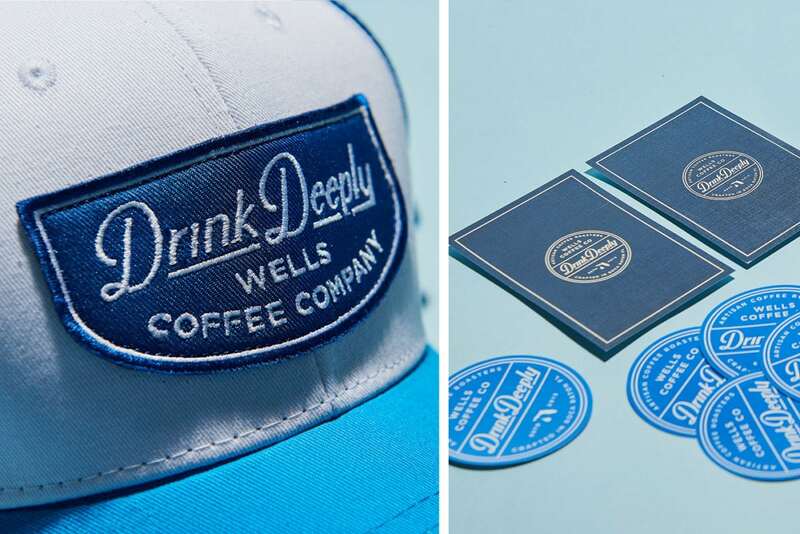 Monday means caffeinated branding. 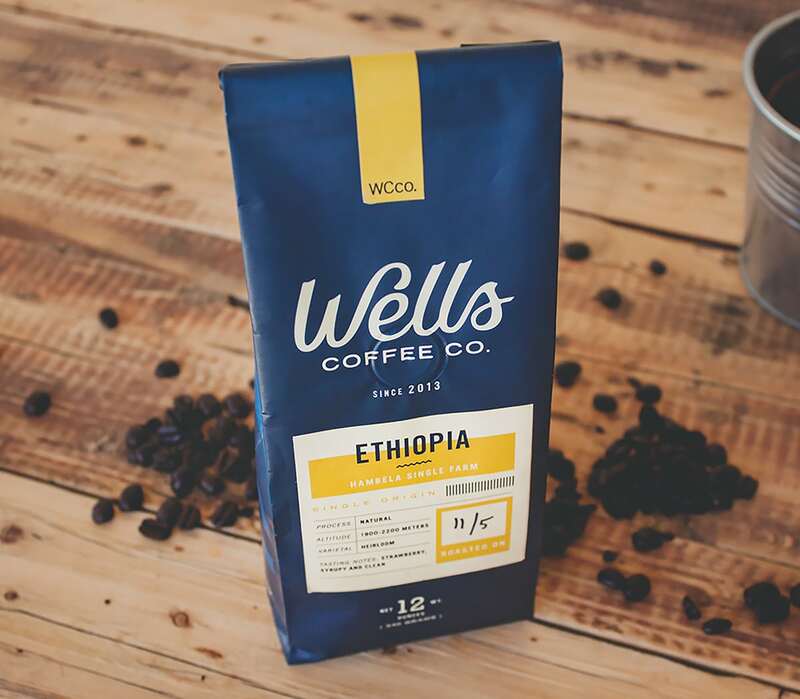 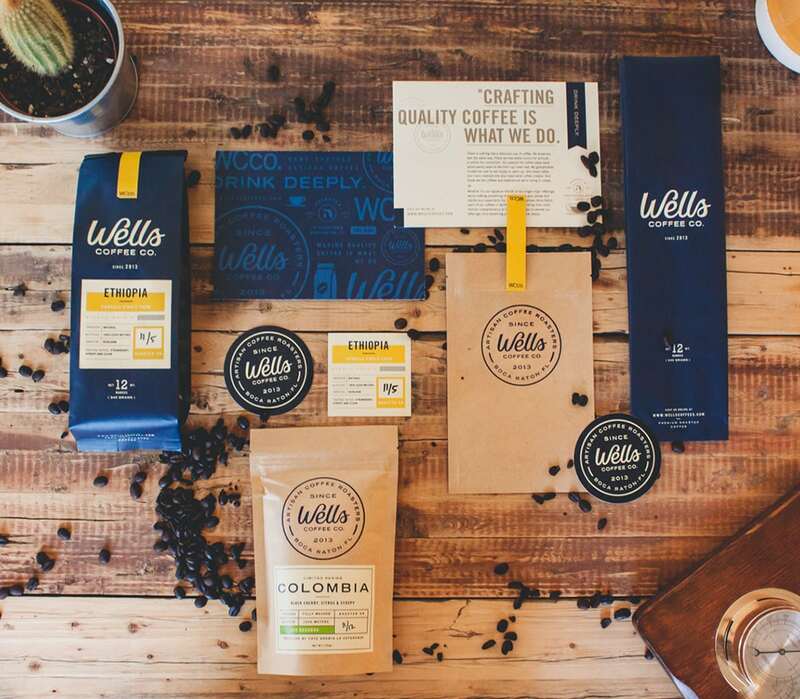 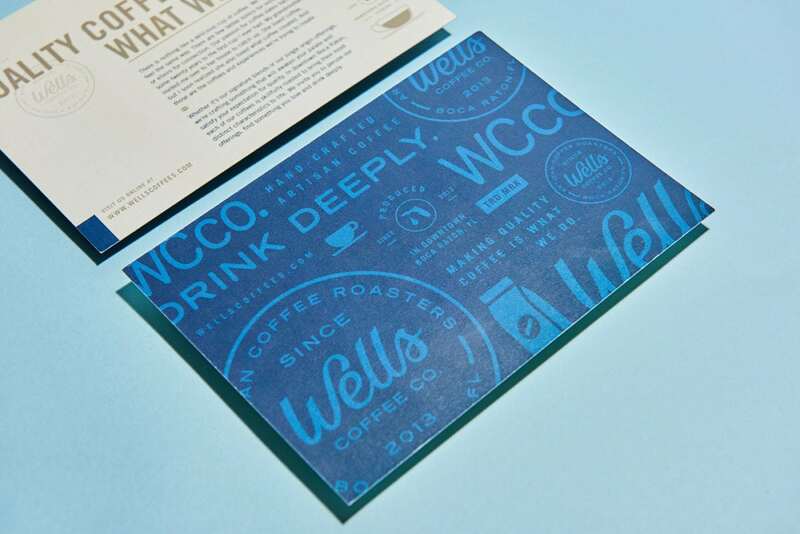 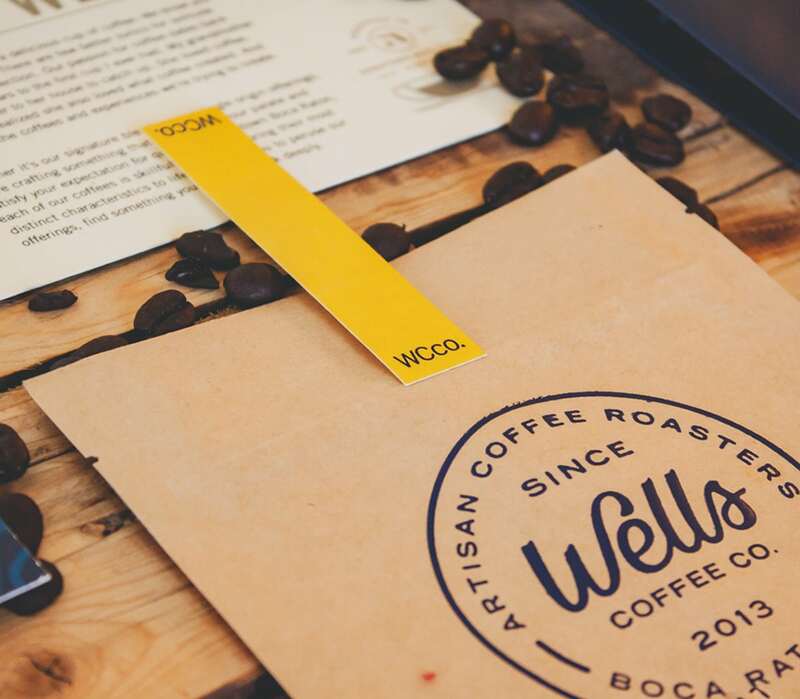 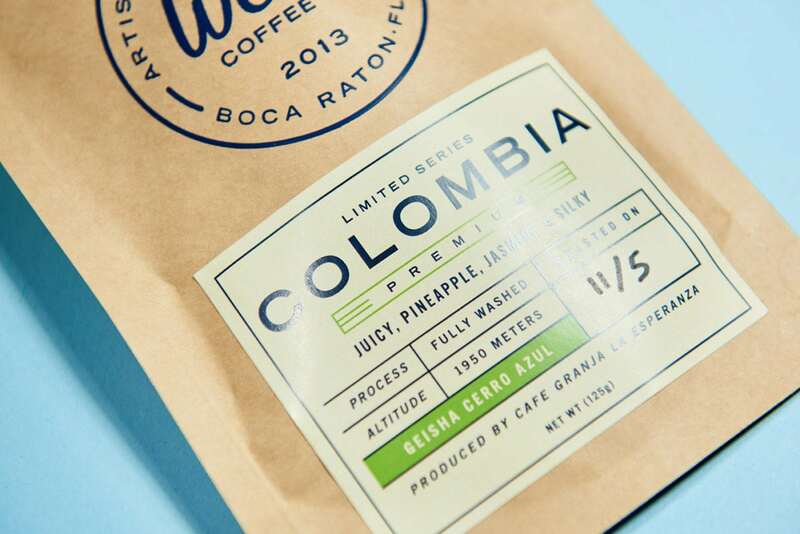 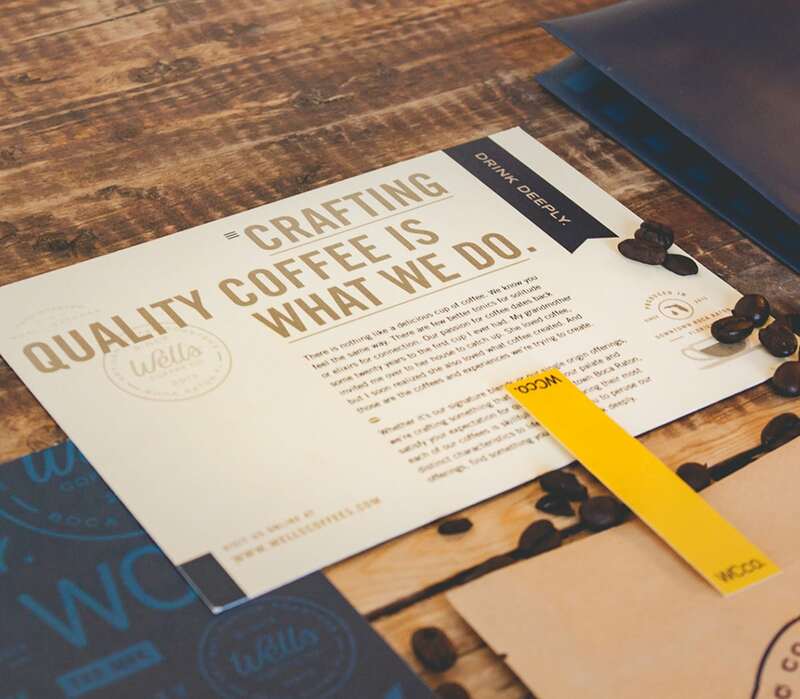 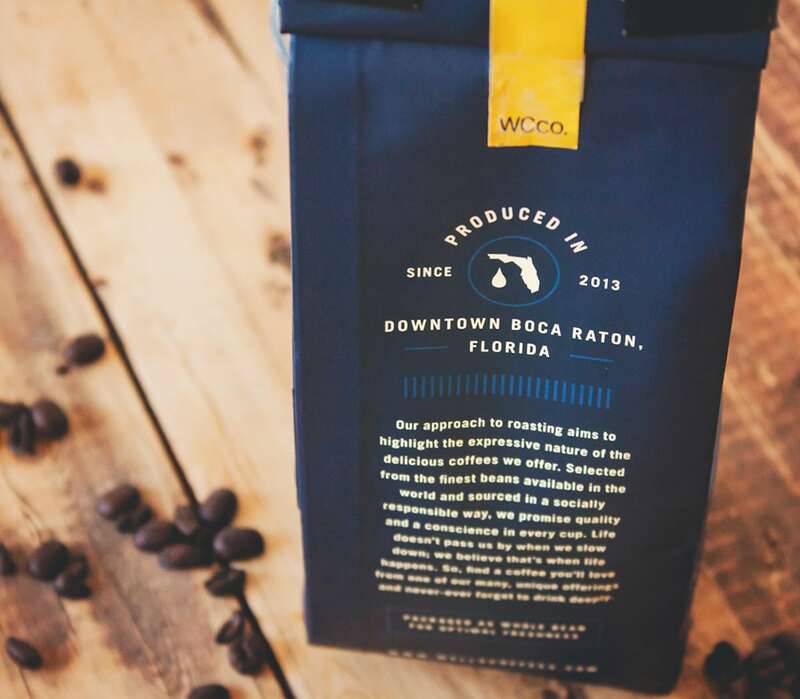 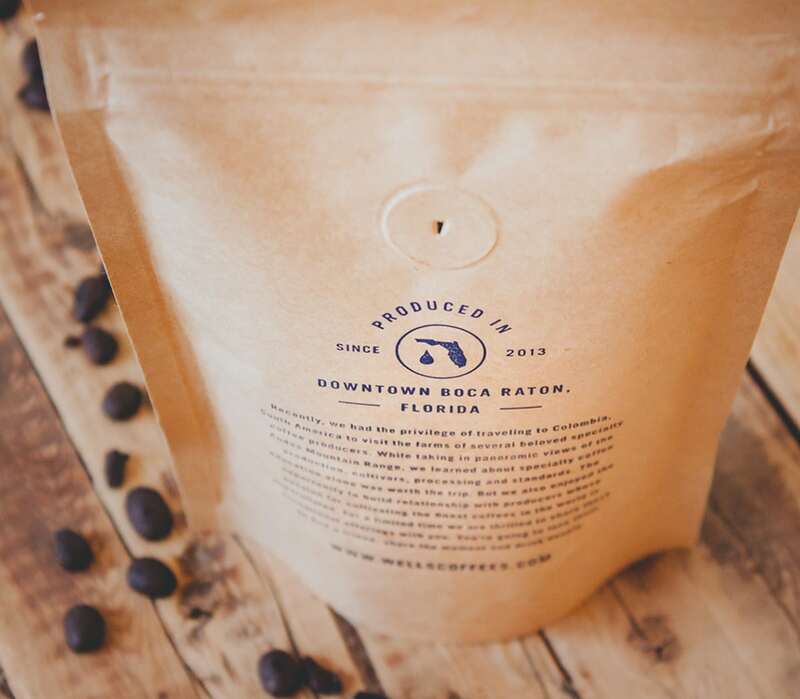 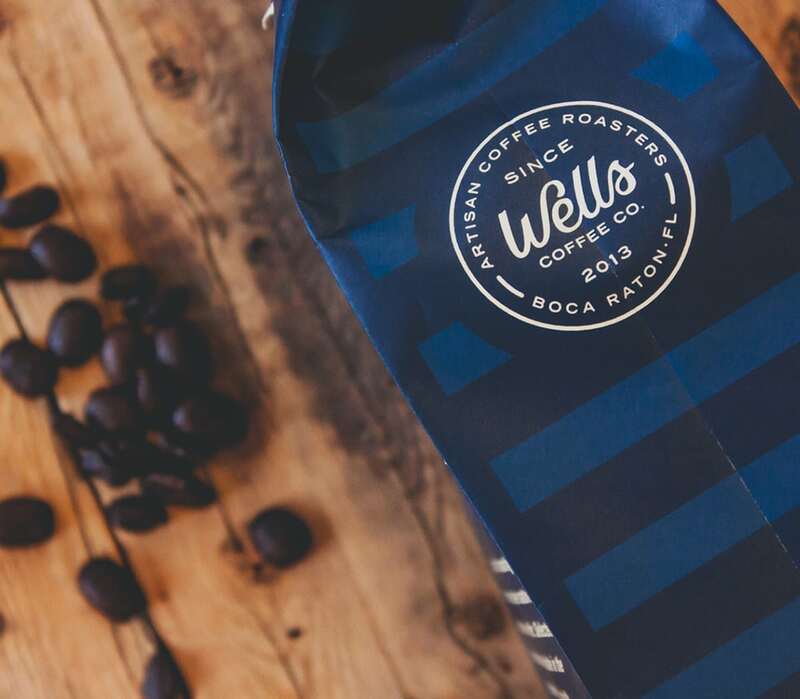 Wells Coffee Co., out of Boca Raton, Florida, approached Steve Wolf Designs to refresh their branding and packaging. 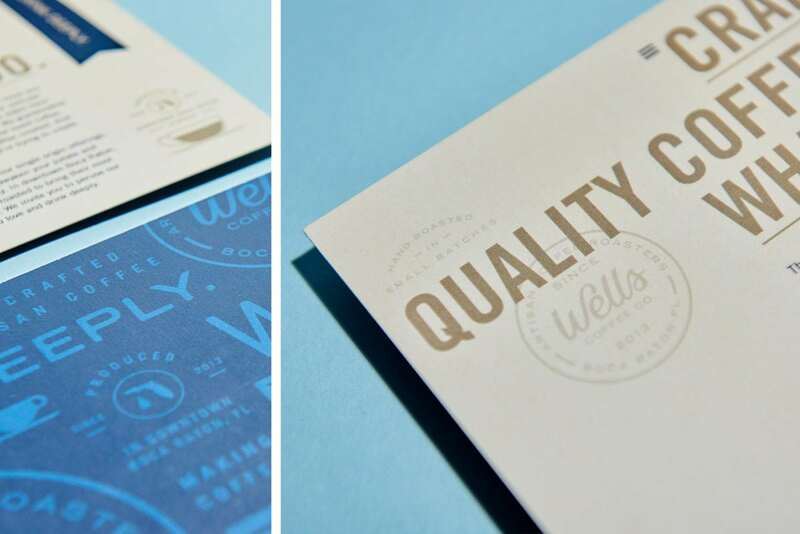 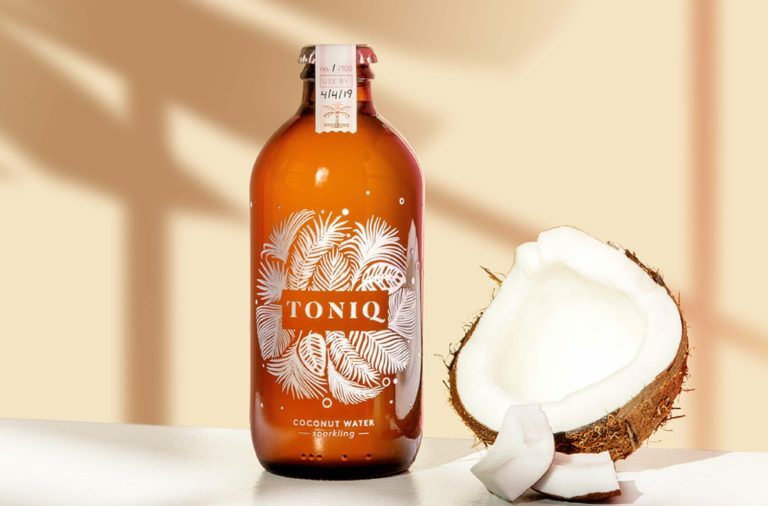 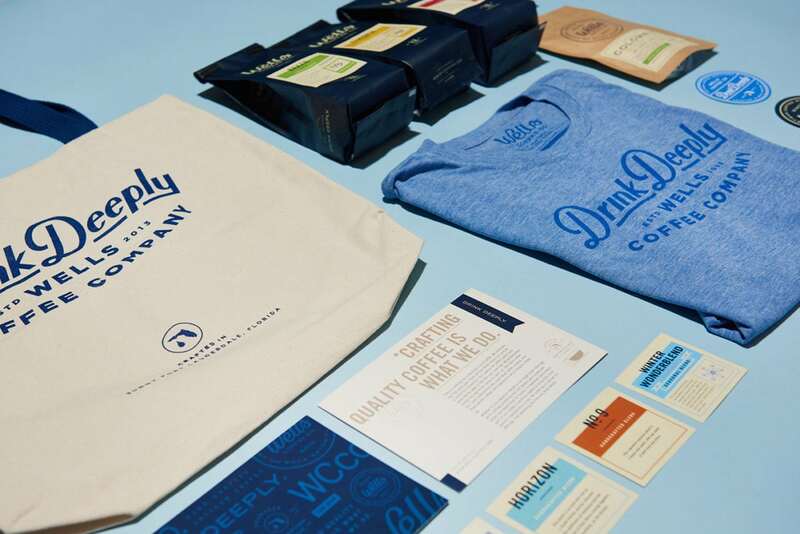 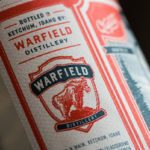 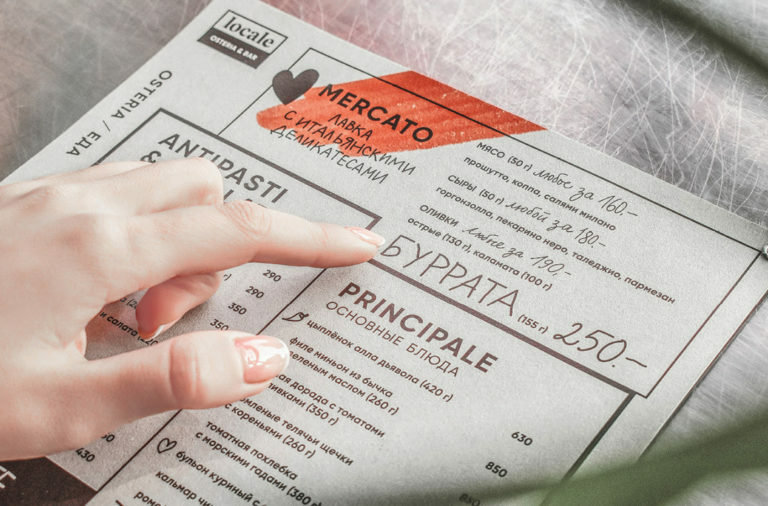 The resulting brand is clean and fresh with a slightly vintage spin. 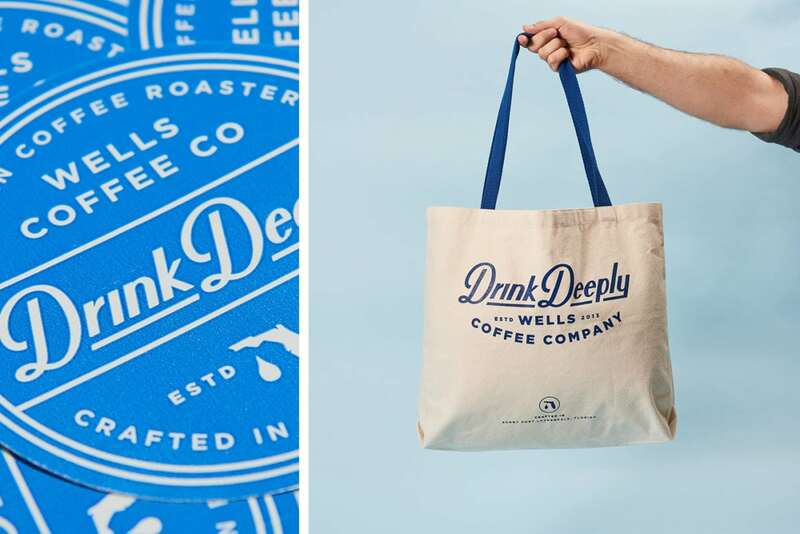 The logo is a beautifully crafted script that feels plucked out of the 1950s; this script makes several other lovely appearances on t-shirts, tote bags, and other ephemera. 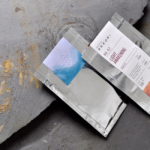 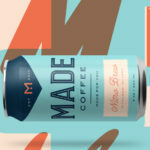 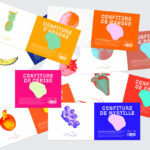 Each coffee bag also features a label unique to each blend, distinguished by color, that includes how the beans were roasted, at what altitude they were grown at, and what kind of tasting notes the consumer can expect. 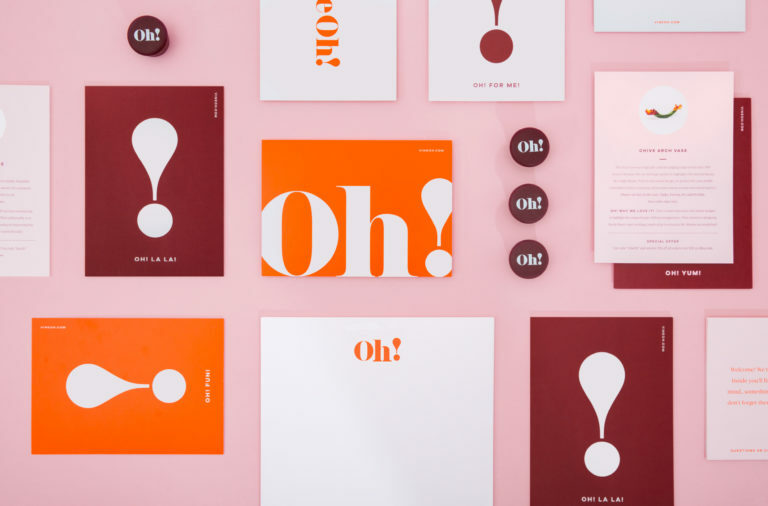 The bright, punchy color palette contrasts with the retro typography beautifully, creating a brand that feels both modern and historic. 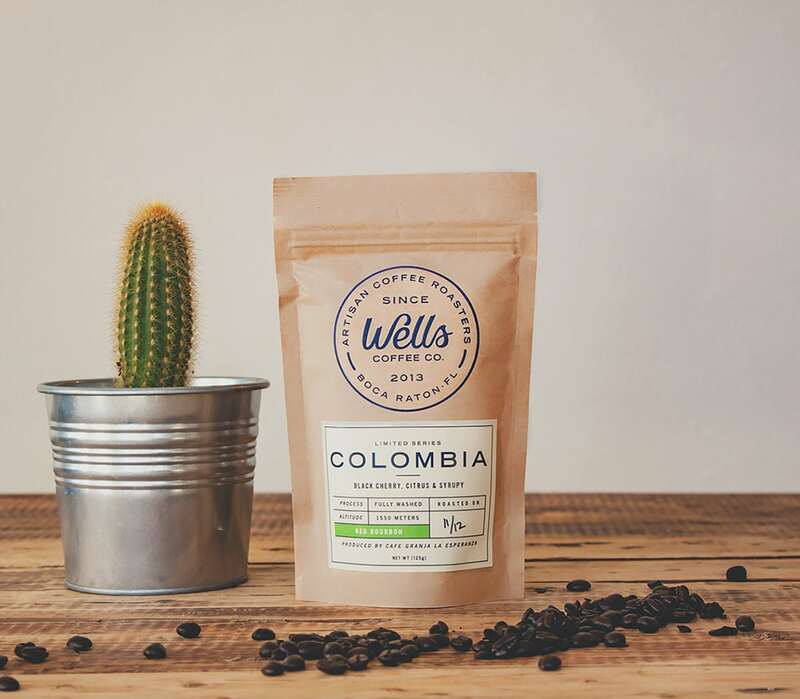 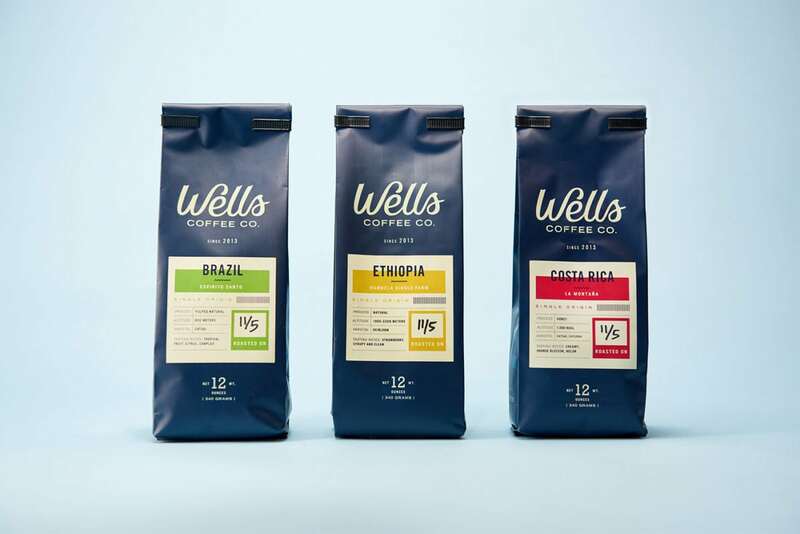 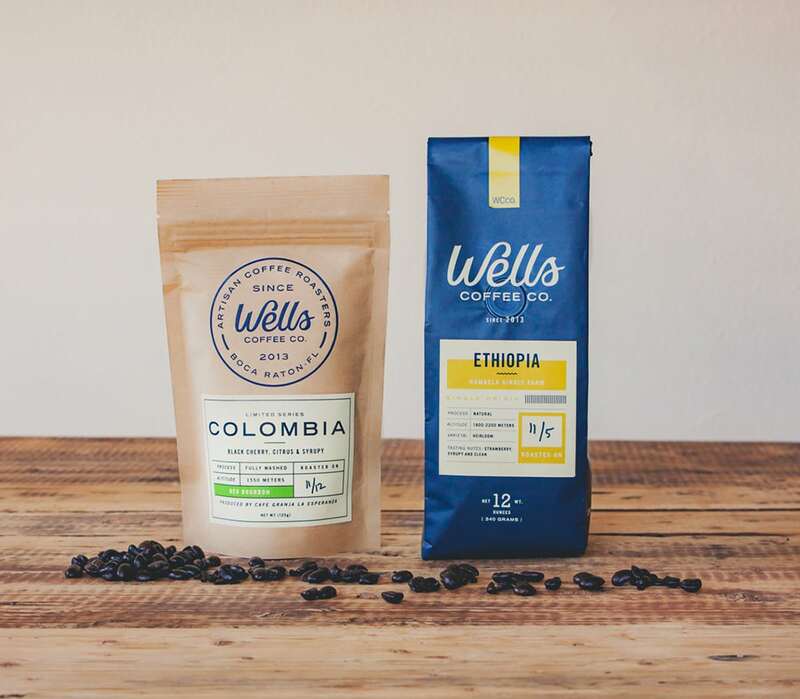 Wells Coffee Branding & Packaging by Steve Wolf Designs.